Described by popular culture as ‘God’s own country’, Kerala is a metaphor for tranquility and picture-perfect serenity. Today, this state in the south of India is as famous for its glorious backwaters and tea-covered hills as it is for its fragrant spices. In fact, a local legend claims that sailors could find their way to the Malabar shore blindfolded, guided by the glorious scent of the Malabar spices. 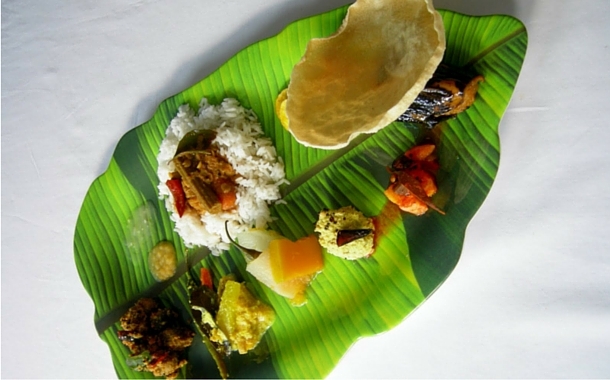 There are several Kerala tour packages that give you an insight into its spice history. One of the first destinations around the world to embrace the concept of eco-tourism, Kerala features several tourist villages that offer an exciting blend of adventure sports and local activities. 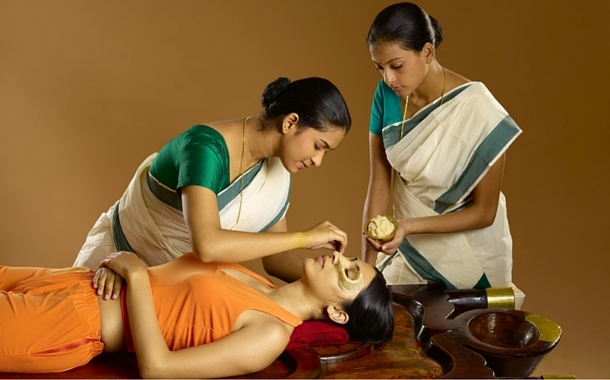 Kerala and Ayurveda are virtually indistinguishable from each other. Pick a favourite from our several Kerala tour packages to experience the unique flavours of this gorgeous state. 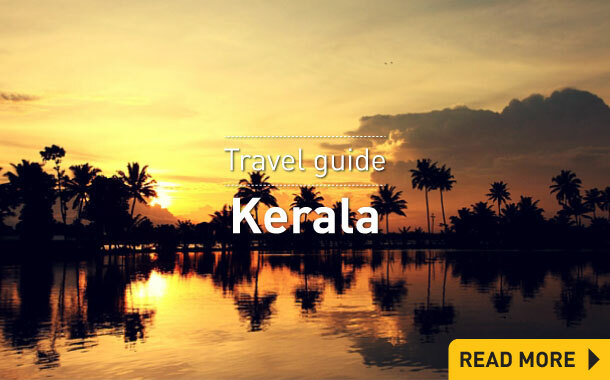 Six hundred kilometres of Arabian Sea coastline and beaches, anchored by a glistening network of backwaters – a maze of lagoons – ensure that there’s plenty to do and see in Kerala. The backwaters are best explored during the annual Vallam Kali boat race, when large wooden canoes bearing at least 100 rowers race through the lagoons. The Nilgiri or Blue Mountains in the Western Ghats have several hill stations, the most famous of which is Munnar. There are several Kerala tour packages that let you experience the natural beauty of the state at Periyar National Tiger Park, Eravikulam Reserve, Silent Valley Park, Chinnar Wildlife Sanctuary and Wayanad Reserve. Kerala’s skies are frequented by more than 132 species of birds. You can view many of these at Thattekkad Salim Rajan Bird Park and the Malayatoor Forest Reserves. Kerala is the perfect honeymoon destination. Our exclusive Kerala tour packages offer number of options for couples looking for budget tours to exotic holidays. Honeymooners can have a romantic dinner on the dazzling backwaters of Kerala or simply enjoy a sunset on the majestic hill stations, with the exclusive honeymoon packages. No visit to Kerala can be considered complete without a day spent at its distinctive beaches – Thirumullavaram Beach lets you wade through half a kilometer of sea water owing to the region’s unique topography. Varla Beach is embellished with a long cliff and natural springs, and Kovalam Beach was once famous as a hippie destination. Whether it is a healing experience you’re after or a family-friendly getaway, browse through our customised Kerala tour packages that offer you a host of options to suit just about every preference and budget. When you pack your bags and set out to explore this piece of paradise, make sure you don’t miss out on what Kerala has to offer. Interesting facts, the food, the culture, adventure, the people, the waters, and everything that there is to this art of God. Musafir.com's exclusive Kerala Travel guide will give you many more reasons to fall in love with it all over again. Being on the west coast of India, Kerala always experiences pleasant weather. However, October to February is considered to be the best time to visit this state. The temperature does drop a bit, but it is never uncomfortably cold. Early birds are usually at an advantage to find better Kerala tour packages. Kerala has three seasons - summer, winter and the monsoons. Summers are hot and humid and you may not wish to spend too much time at the beach without sunscreen. 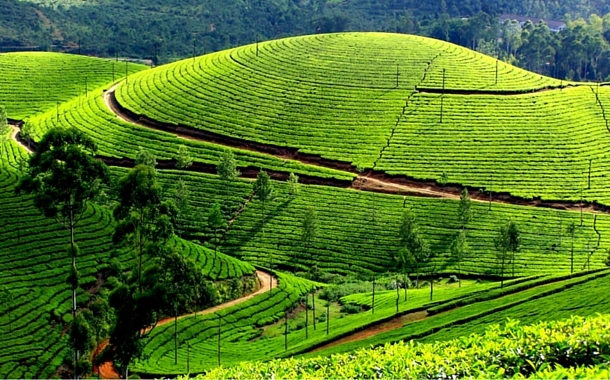 During this time, the hill stations of Munnar and Thekkady are pleasant and frequented by tourists. These are great destinations for a budget holiday. 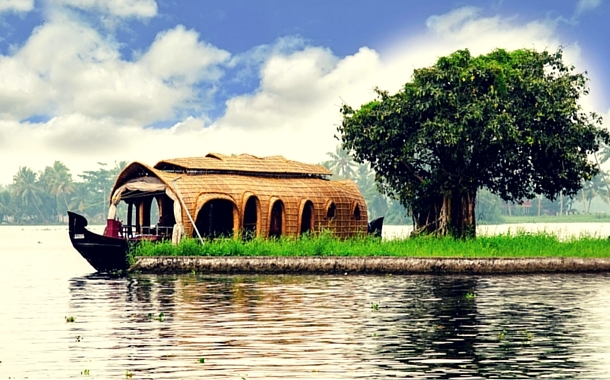 Kerala tour packages will give you a perfect blend of beauty, history and culture. Winters are pleasant and extend from October to February. Kerala witnesses heavy rainfall and strong winds from June till September. This is considered to be the best time for Ayurvedic treatments. Our holiday packages also give options for wellness and recreation. Air: The Karipur Airport at Kozhikode operates domestic airlines while the Thiruvananthapuram International Airport and the Cochin International Airport play host to both domestic and international flights. These airports are strategically located and you may book flight tickets with many major airlines. Road: A well-connected commutation system makes Kerala accessible from all parts of the country. National Highways 47, 17 and 49 and a widespread network of roads connect Kerala to the rest of the country. Rail: More than 5,000 trains connect Kerala to various parts of India, including direct long-haul services to Delhi, Jaipur, Mumbai and Kolkata. The luxury tourist train called the Golden Chariot also recently introduced a South Indian Rail Tour. Bus: Private and government buses from neighbouring states such as Karnataka and Tamil Nadu are available. Kerala is well connected by a number of national highways. Book your favourite Kerala Tour Package and get ready to experience ultimate bliss at this magical state down south.